In the past week, two very different people sent me two very different thank-you letters. Both men wrote to thank me for something that God alone is responsible for. Rather than argue theology with these two guys, I simply rejoiced with them that their lives were solidly on the road to recovery from a lifetime of besetting sin and affirmed my willingness to continue walking with them…as long as it takes, over as many bumps in the road as will undoubtedly occur. The road to recovery and transformation is long and hard, no matter the details of your particular mess. Anyone who tells you otherwise is deceived. That said, God is rich in mercy, and He sometimes “breaks in” and gives people who are sincerely seeking Him “a leg up” on the recovery process, a rapid boost intended to allow His people to get a glimpse of His power in their lives. He did this for me in July of 1997 when He “all-at-once” removed the desire to drink alcohol and/or take illegal drugs. Worship on a Sunday starts before Sunday morning. When you think about and prepare ahead of time, it gives you a chance to read the Bible passage in advance, see the song list, and get your mind and heart ready. You can see some of the rationale here. It’s not often that my son makes a sincere inquiry and I decline to answer him, especially when 1) it’s actually a valid theological question (though he wouldn’t know that), and 2) it’s clearly “a teachable moment.” The truth is that I simply had a less-than-exemplary parenting moment. Selfish and tired, I just wanted to watch the rest of the movie; I very nearly missed the opportunity to instruct (Deuteronomy 6:7). 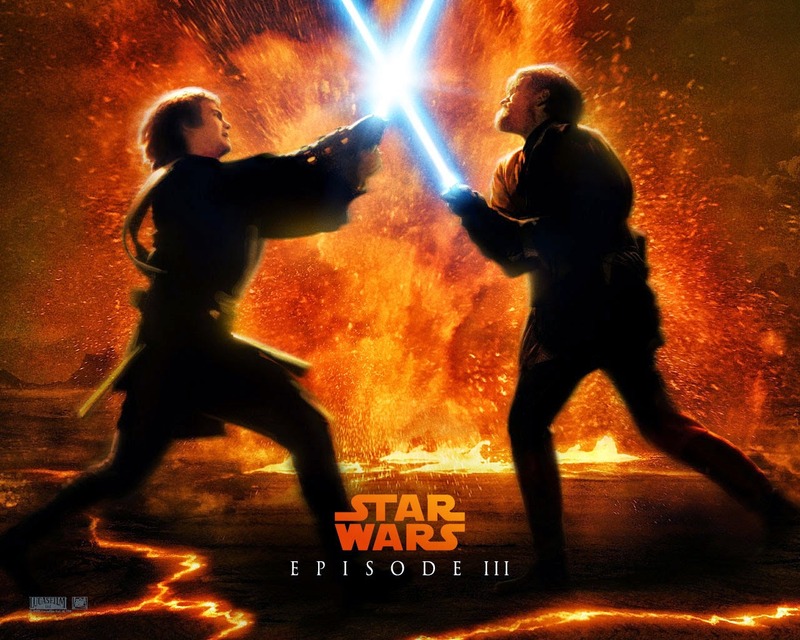 In all fairness, though, Star Wars Episode III: The Revenge of the Sith had reached the climactic light-saber duel between Anakin Skywalker (Darth Vader) and Obi-Wan Kenobi as they jumped around on makeshift platforms in the middle of a sea of boiling-hot lava. Even as the segment at hand clearly demonstrated the limitations of digital effects, I was anxious to find out just how, exactly, the current feature would square with the previous Star Wars episodes that I had already seen. 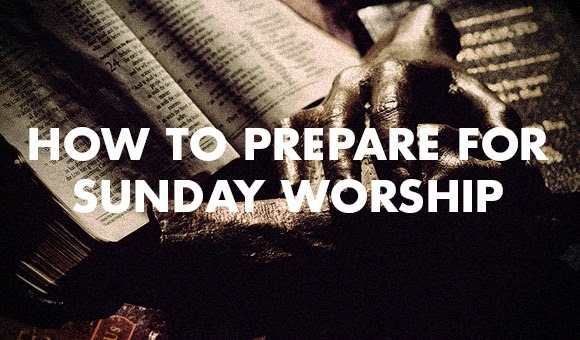 After a few weeks off because of study leave, we’re back with our guide for how to prepare for the upcoming Sunday service. It gives you a chance to read the Bible passage ahead of time, see the song list, and get your mind and heart ready. You can see some of the rationale here. POF: Does Christian Faith Equal Blind Faith?